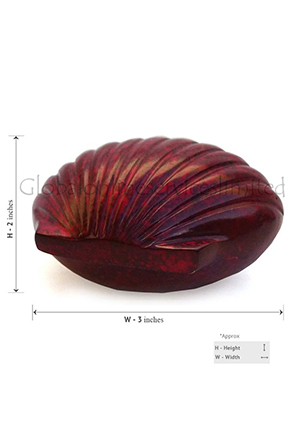 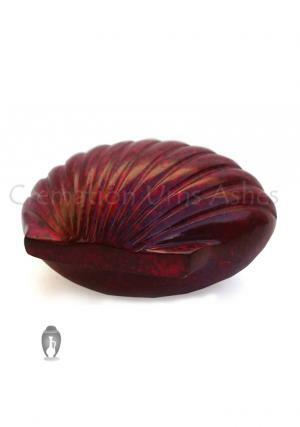 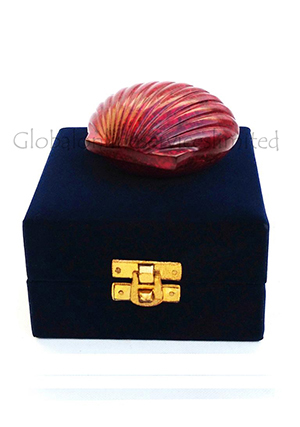 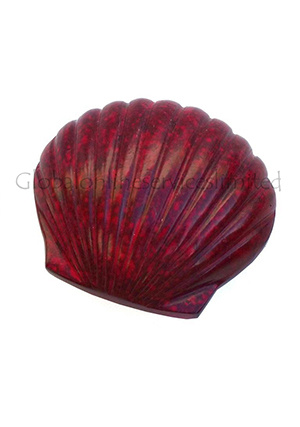 The Shell Keepsake Cremation Red urn made of high quality fine solid brass material. 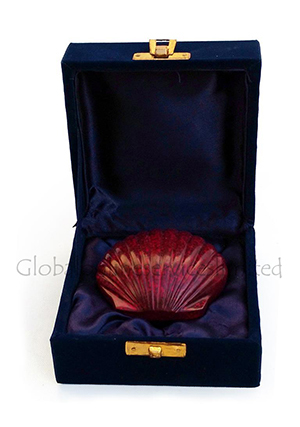 The skilled artisans have intricately hand designed this urn to hold token amount of ashes of adults or child. 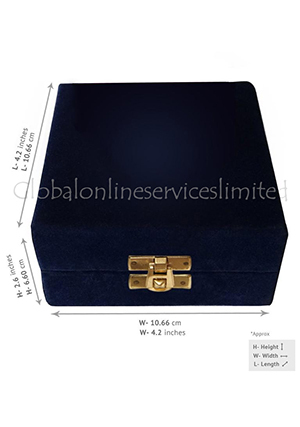 It has been finish with brass.